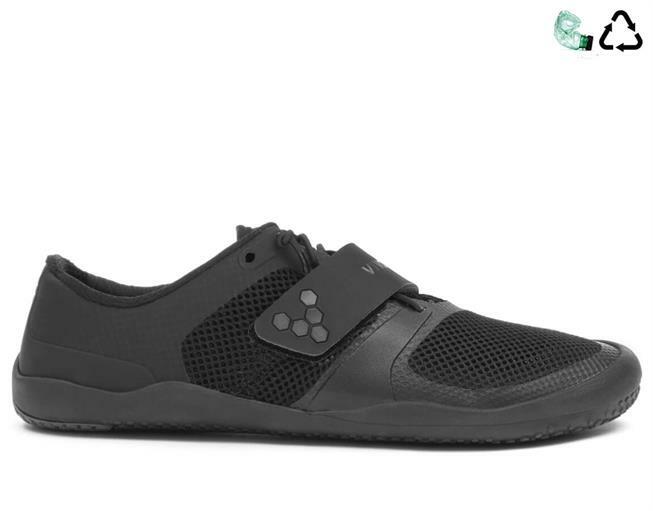 Motus is a sports shoe that will work as hard as you do. 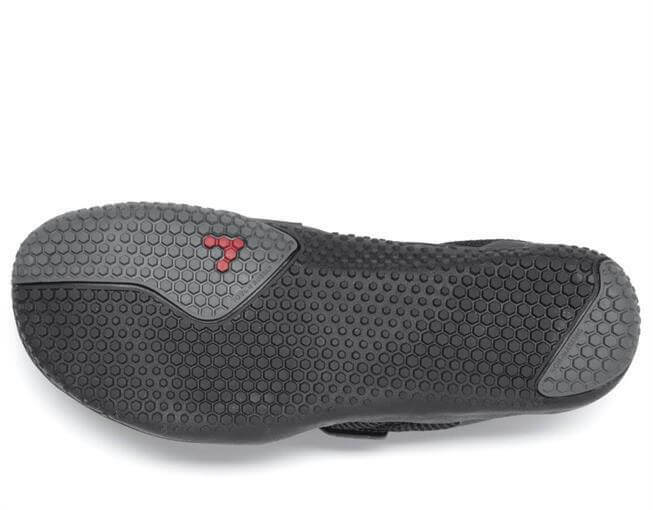 The minimal construction encourages natural movement, with underfoot grip and a protective toe-guard for durability. 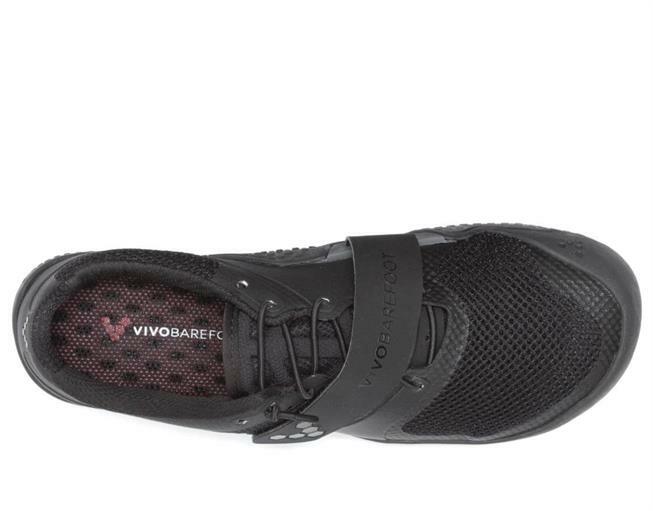 Breathable mesh keeps your feet cool and fresh while your get your sweat on. 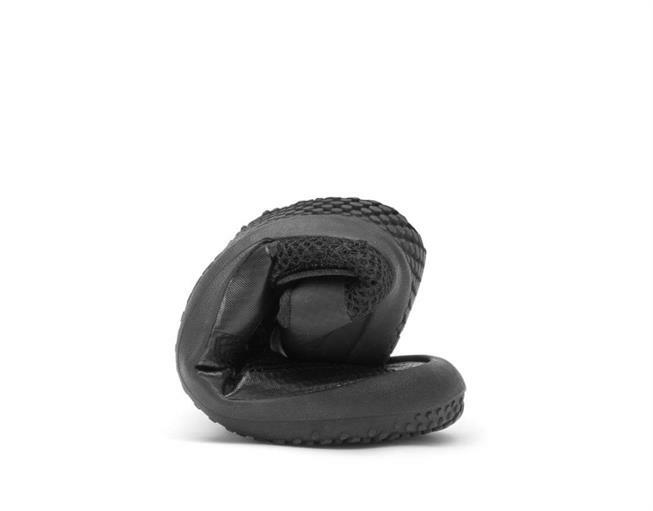 The strap locks the mid-foot in place, so you can bust out your best moves on sports' courts, in the gym and all around your urban habitat. 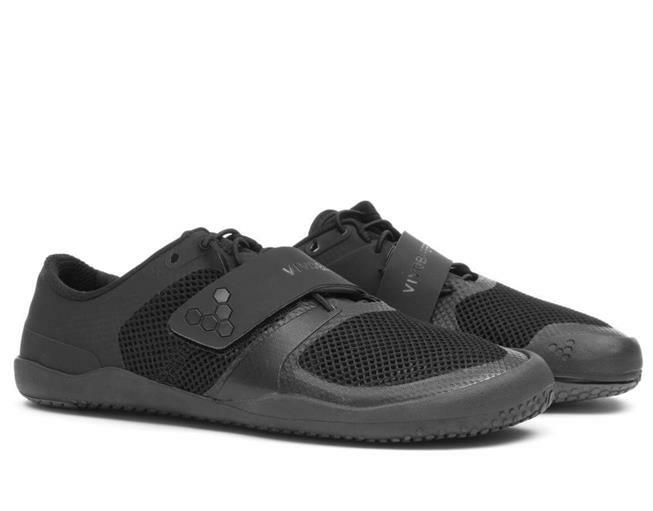 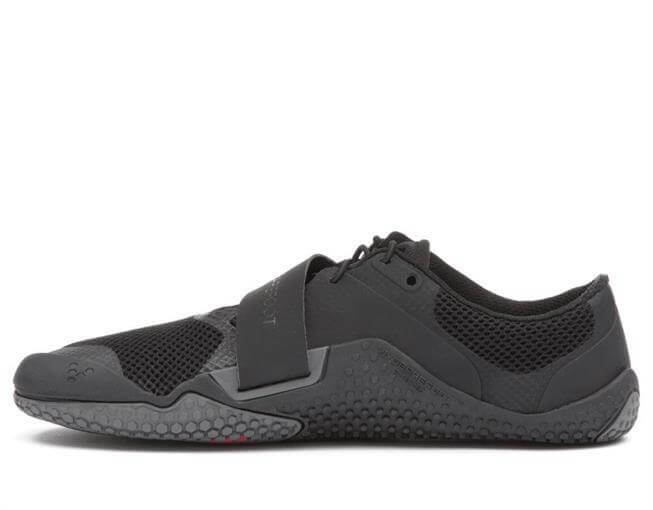 A MINIMALIST SPORTS SHOE MADE FOR SKILFUL MOVEMENT AND AGILITY.